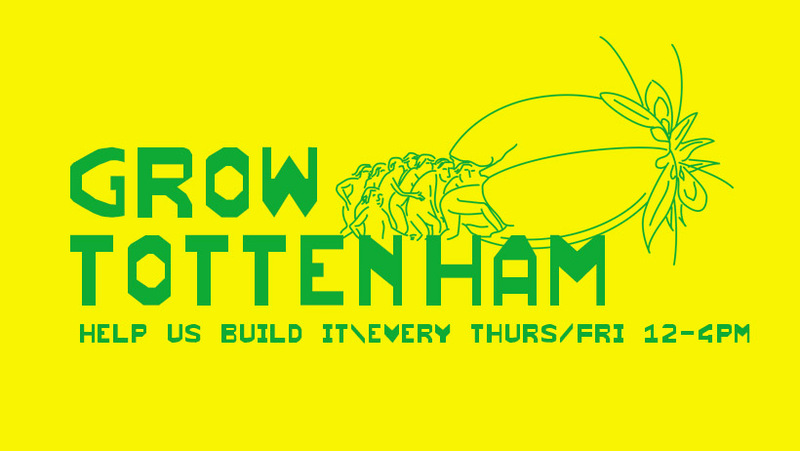 A new community garden, cafe, and club for North East London. 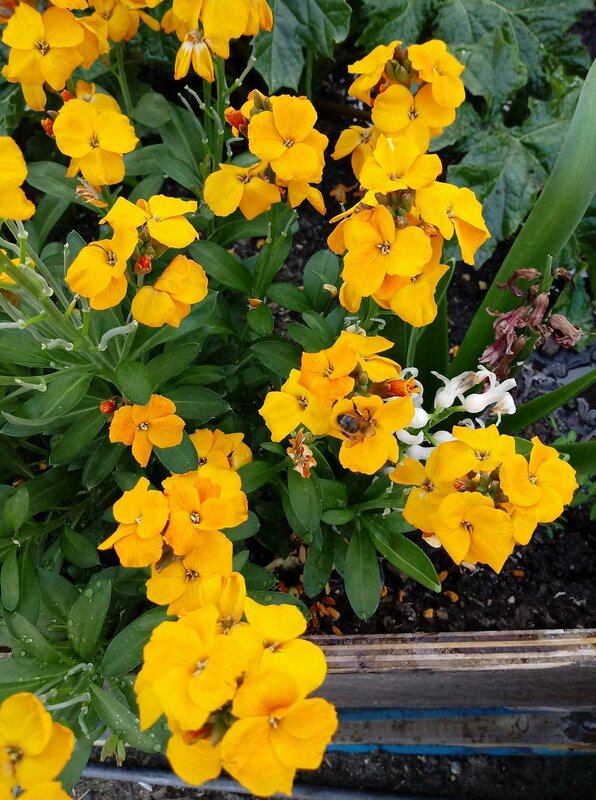 Beep Studio is proud to have been involved with this vibrant garden hosting a range of community from film screenings to talks and live music. 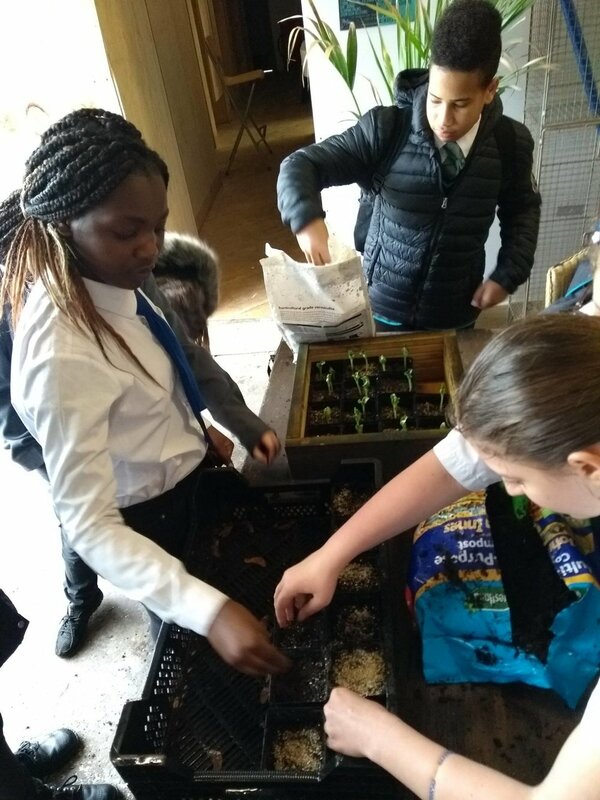 Everybody is welcome at Grow Tottenham - especially volunteers who don’t mind a bit of earth under their fingernails! 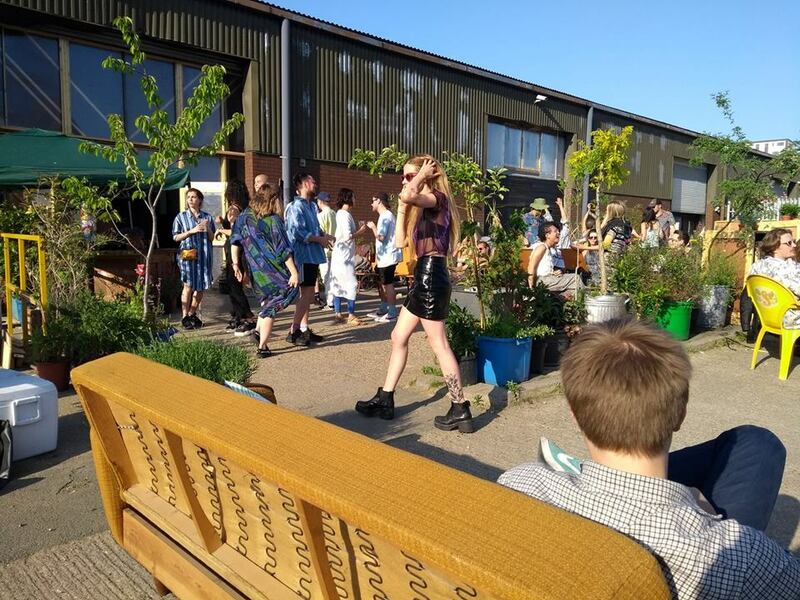 At Grow Tottenham, the Studio successfully enabled the conversion of a disused warehouse into 10 artists studios and a 300 capacity sound-proof nightclub, with bar, kitchen & cafe and supporting services augmenting a two acre community garden. 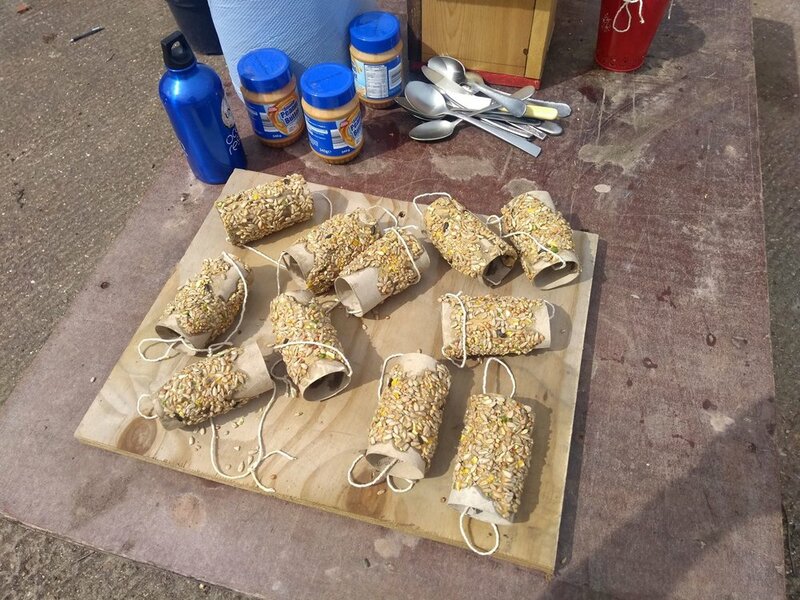 By focusing our work on creating a base provision of spaces whilst considering a developed vision for the masterplan, the Grow community has been able to populate and enhance the site over its 2-year running period. The results of this strategy are impressive, with a 2-storey greenhouse added to the front of building in winter 2018, and a second geodesic glasshouse emerging in early 2019. The site has also been enhanced by the integration of Hale Arts Exchange, a record shop, a 50 seat restaurant and much more! Artists impression of the project by Beep Studio. The 'GROW' model is a mobile garden, designed to adapt to 'meanwhile use' sites as they become available. 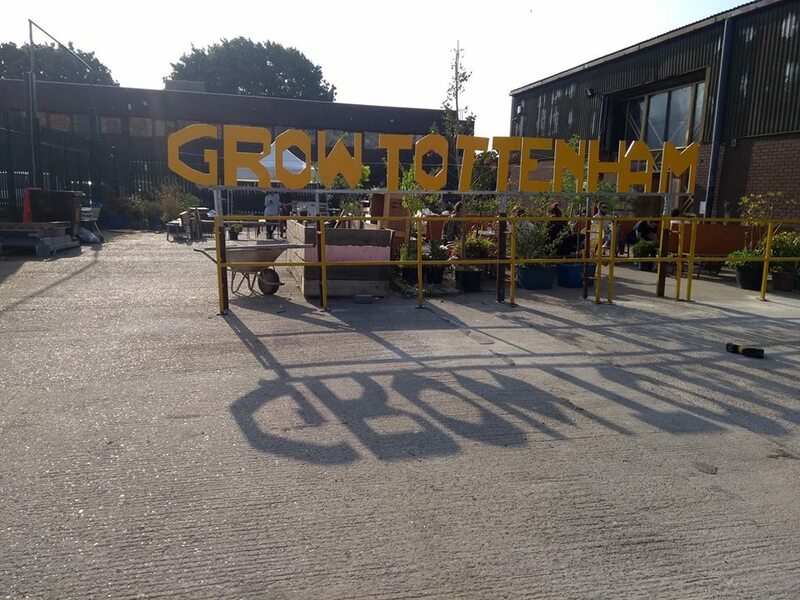 Tottenham is Its third home following the successful 'Grow Elephant' on New Kent Road, and features a large public social area, a 'members-only' garden where volunteers grow fruit and veg, a wildflower meadow, kitchen garden, cafe, greenhouse and training facilities. Find all the latest updates on their Facebook page, or find them and drop in here. "We’ve been working hard to turn an old mechanics garage into a cafe, bar, studios & club, and building our community garden around it. It’s a really exciting space and hopefully a lot of good things will happen here over the next couple of years. Image gallery to be updated as the project grows.